We know it gets a little tougher heading out the door for a pedal during these cold months of the year. 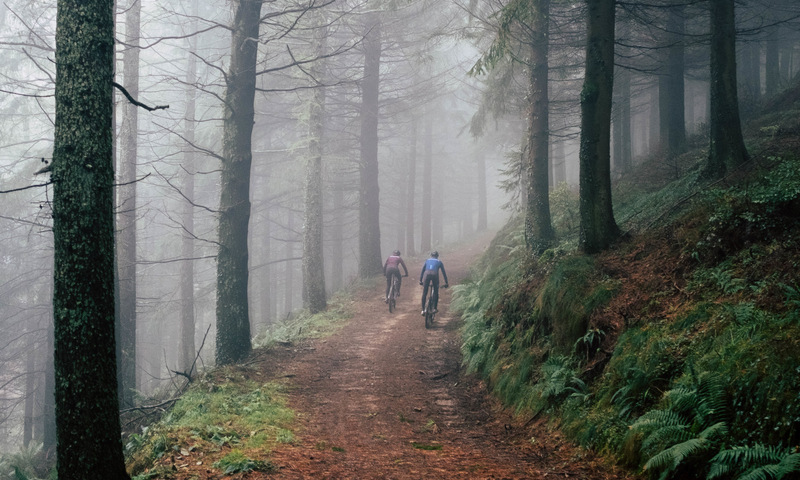 The weather is worse, which makes reliable cycling gear that much more crucial. That’s why we’ve dedicated the best in cutting-edge technology to our fall and winter collection. A high-performance jersey deserves a long bib with similar benefits. We’ve made this garment with 4D Winter Stretchskin fabric, an elastic fabric with an inner lining that provides warmth without restricting movement or breathability. 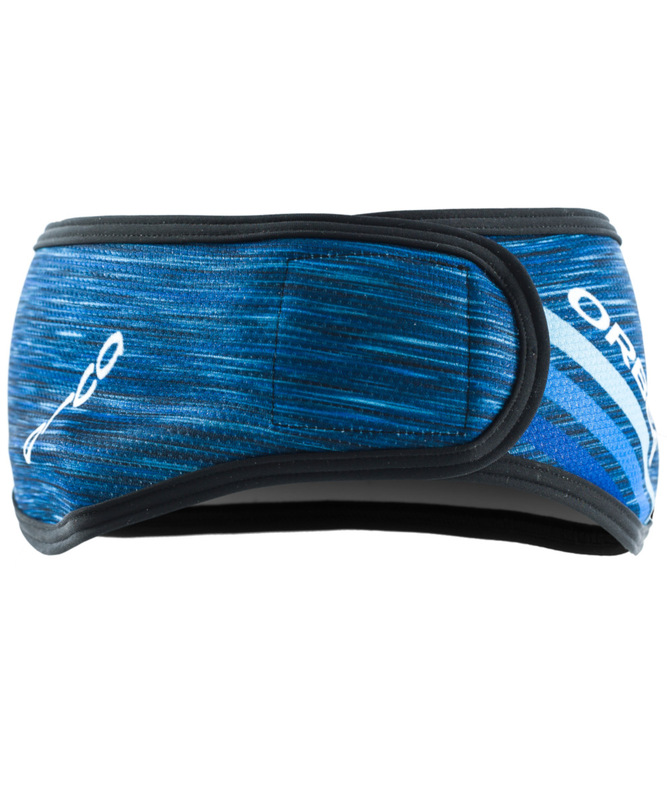 To finish it off, we’ve added an ergonomic chamois designed for elite competition. 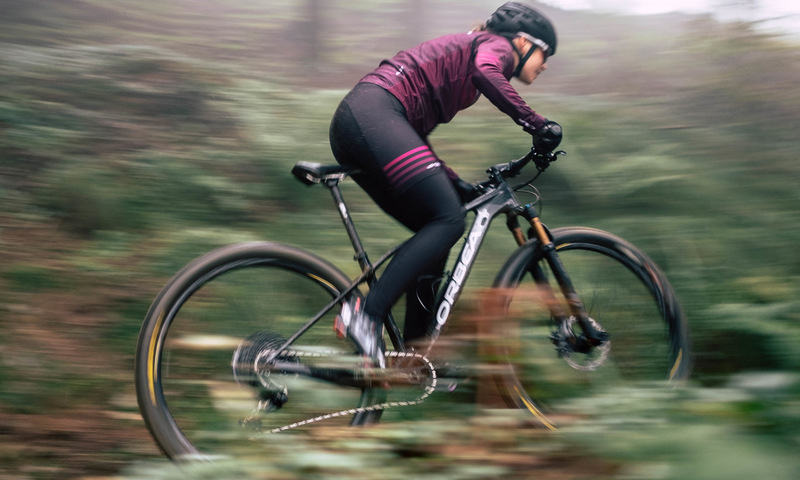 It doesn’t matter if you’re headed out to pedal in the most adverse weather conditions or on the crisp days of fall: there’s a garment for every occasion. Our winter jacket is made from a wind- and water-resistant fabric that protects against the elements typically found during this season. It also includes carefully designed details like a rear zippered pocket and three additional pockets, as well as mesh panels under the arms for proper sweat evaporation. 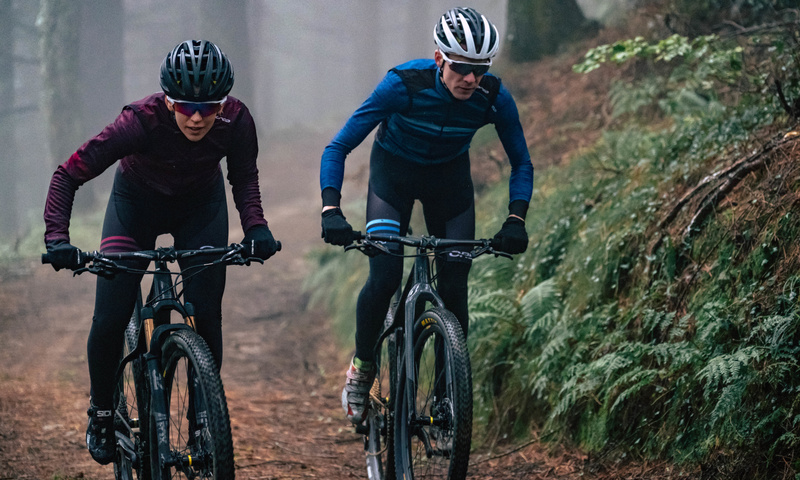 This is a jacket built for versatility: its breathable design will keep you from over-sweating when pedaling in cool weather, yet it protects you from the wind when descending mountain passes. 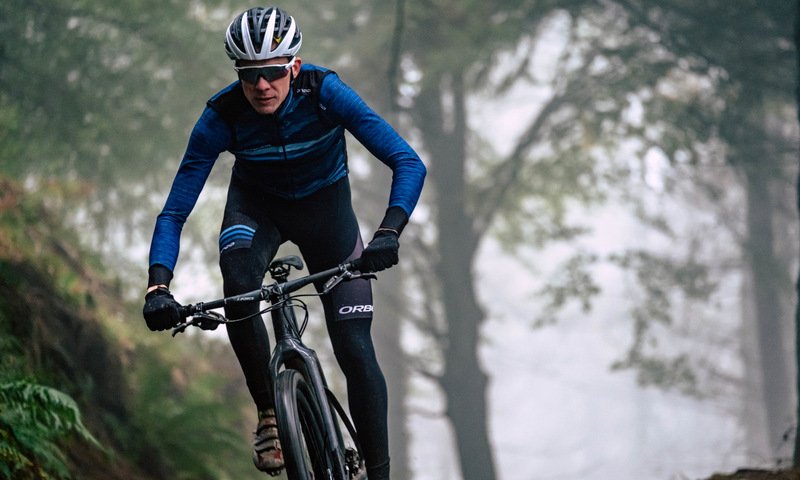 Both the jacket and the long-sleeved jersey have an Aero-Fit cut, reducing air resistance and improving your aerodynamics. 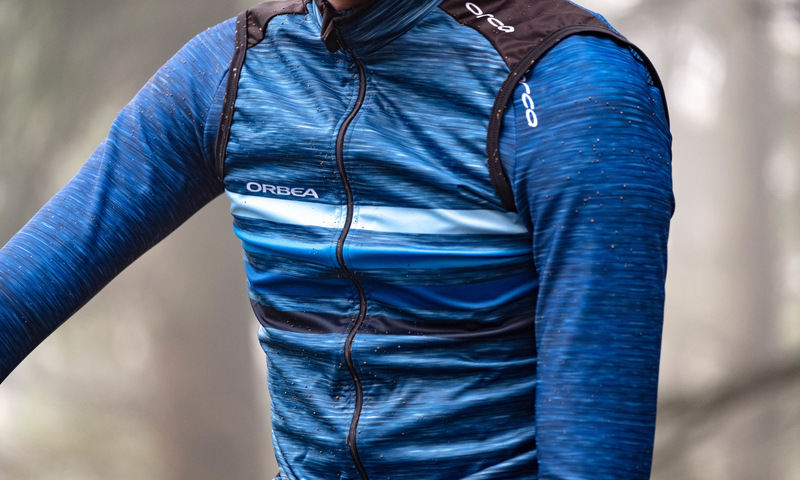 If you’re looking for a lightweight windbreaker that also has an aerodynamic design, the gillet is your perfect companion. 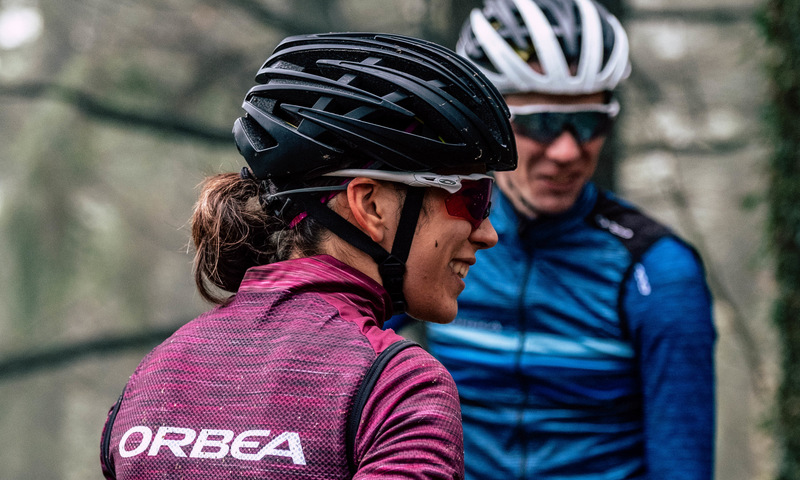 It will protect you from the rain and wind during your winter training sessions, thanks to its Italian-made fabric, and its compact design means you can store it in the pocket of your jersey for easy carry. In the winter, it is also important to select the right accessories. Your head, for example, loses a great amount of heat if left uncovered. Protect yourself against the cold or any other bad weather with our headband made with a wind-resistant membrane. 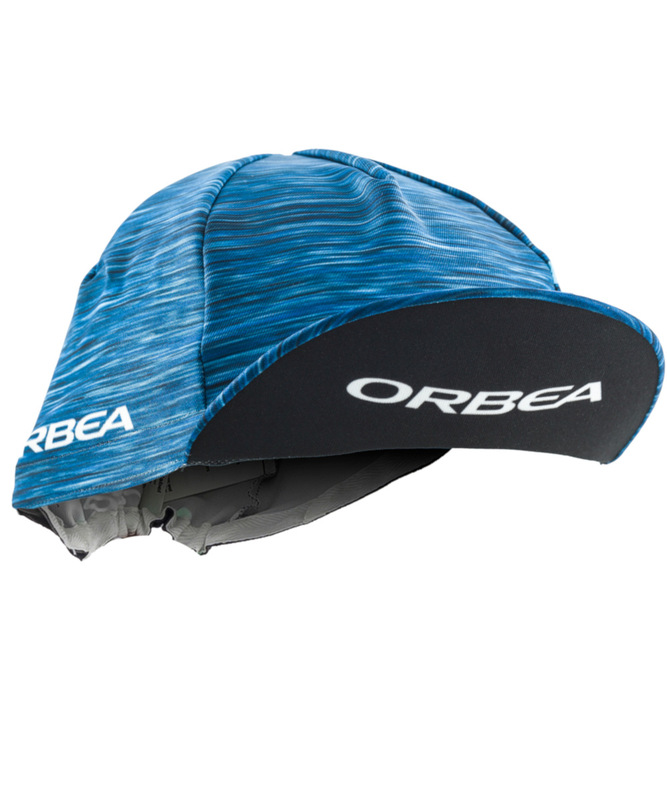 If extra style is what you’re after, you’ll like our competitive cycling cap. For these cool days, sleeves are always a welcome option. Pair them with our new jersey for a trifecta of warmth, comfort and style.